I’m moderately obsessed with making gifts this Christmas. It’s not in an obligatory way, but when I think about a gift for someone, I automatically go to what I could make them. I’m trying not to get overloaded or take on too many projects, but I’m really having fun with the projects I have. I just wish they weren’t for presents so I could tell you more about them!!! 1. Put 2/3 of a cup of botanicals in a bowl. 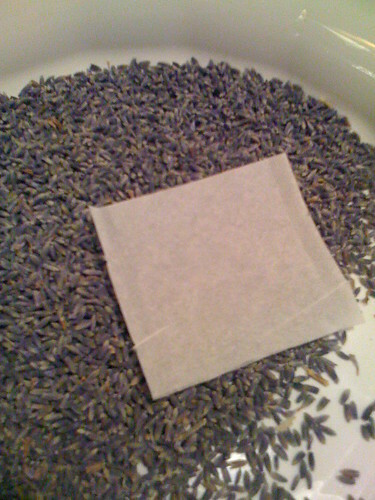 I made lavender, peppermint and some that had both lavender & peppermint. Spoon the botanicals into the teabag. 2. 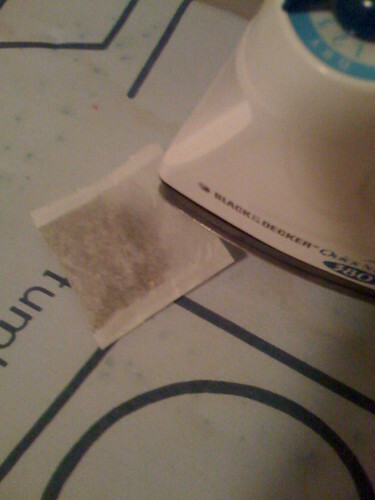 Seal the teabags using the iron. Out of around 30, I only had one that didn’t seal well, so that part went much more smoothly than I expected. See…easy! 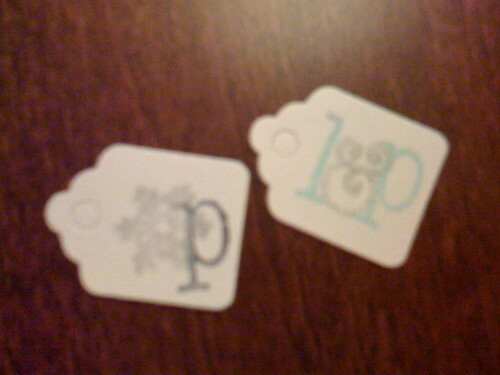 These will be a small piece of a bigger gift. Now, to find more time to work on these funtime gifts…and the advent calendar in progress, and the December scrapbook…oh the list goes on and on! Previous post ← Where are the elves?